Έχουν βρει ρυθμό οι Arrayan Path την τελευταία τριετία και θα κυκλοφορήσουν τρίτο δίσκο σε ισάριθμα χρόνια. Ο διάδοχος του album "Dawn of Aquarius" (και έβδομος συνολικά δίσκος) των Κυπρίων metallers τιτλοφορείται "Αρχέγονοι" και κυκλοφόρησε χθες. Πρόκειται για διπλό cd (14 τραγουδιών), ενώ στα τύμπανα βρίσκουμε τον (θεό) Mark Zonder! Δελτίο τύπου: «Epic Power Metal masters ARRAYAN PATH return with their 7th album, their third offering in three consecutive years! 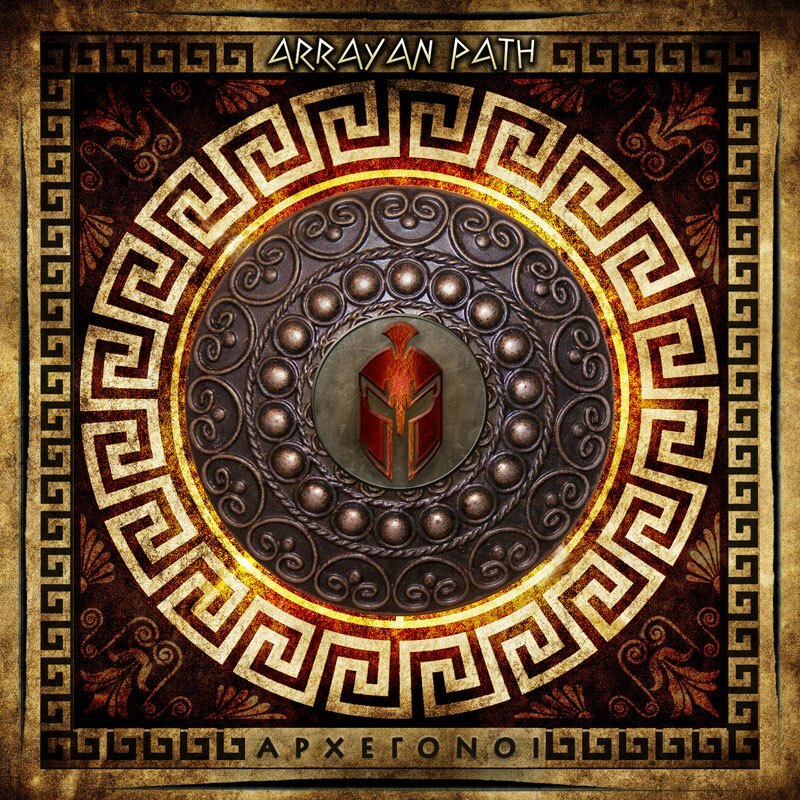 A follow-up to 2017’s highly acclaimed “Dawn of Aquarius” (album of the month in Greek Metal Hammer among countless other commendations), ARRAYAN PATH’s new album sees them reaching yet another milestone as it’s the band’s first double-disc album ever! 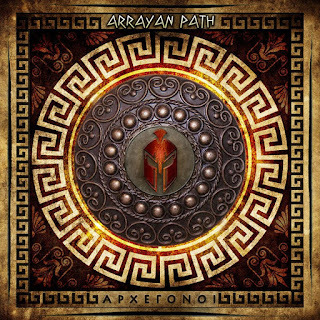 “ΑΡΧΕΓΟΝΟΙ” (“ARCHEGONOI” - Greek for Ancient-Born) is a return to ARRAYAN PATH’s original sound; a sound clearly resulting from the band members’ passion for heavy metal music, their influences and life experiences in general. It’s also a result of that ancient spirit lurking about in their minds, guiding and directing the song-writing to a specific… path, one that the band members are more than pleased to follow. The new album is somewhat of a concept album, not in the sense of a story being told from start to finish but one that derives its themes from the same “pool” of ancient-born ideas and influences related to the ancient world and more particularly to ancient Greece. Ancient Greece after all has always played an integral role in the band’s history. With its 14 tracks and over 80 minutes of music, this is an album that’s as complete as it could possibly be and although the easy choice would be to simply “cut” one or two tracks in order to fit everything on one disc, it was strongly felt that nothing should be left out, which is why the decision to release it on two discs was reached. METALHEAD 4 Δεκεμβρίου 2018 - 4:56 μ.μ. Κυκλοφορεί ήδη οπότε όποιος το έχει ακούσει ας κάνει τον κόπο να γράψει πως του φάνηκε. BALADEUR 8 Δεκεμβρίου 2018 - 9:59 μ.μ.